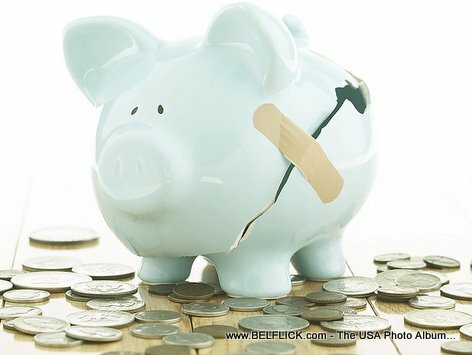 MONEY Advice : Can you save MONEY by simply leaving it on a Savings Bank Account? Yes, I agree, putting money away in a savings account is a good way to prevent you from spending it impulsively but if you want to put money away hoping to get some good interest on it, to make your money grow, is a savings account the way to go? Most Haitian do not have any investment accounts, they have checking and savings accounts. Some have bank CD accounts. While the habit of putting money aside regularly is a good thing have you noticed that BANK FEES are way more than the interests you are getting on your money? Open invitation to all Haitian-American financial advisers, please give us some tips on the best way to save money where it increased with interest instead of decrease with bank fees. Please... Haitian financial gurus, or those you who are operating within the Haitian community, HELP us!! !